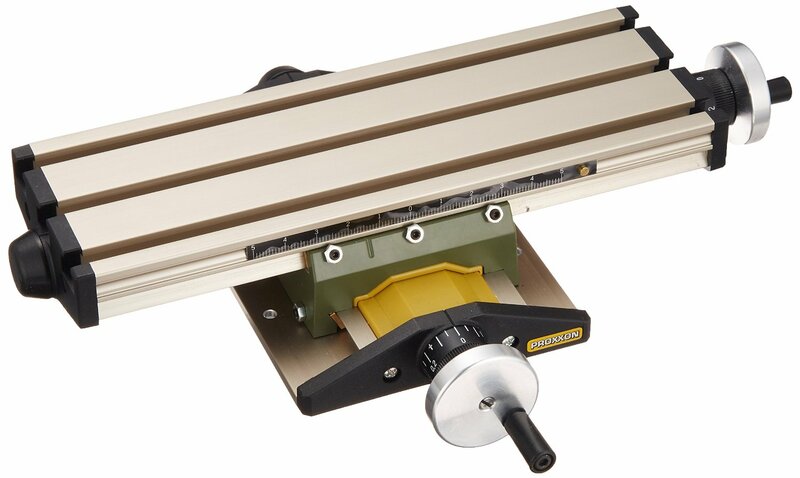 Proxxon 27100 Micro Compound Table KT 70 is perfect for accurate milling, facing, drilling and positioning as well as grinding related tasks. 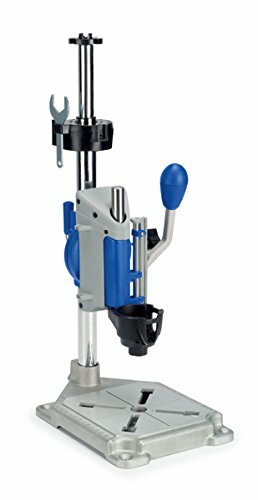 Proxxon 27100 Micro Compound Table KT 70 gives accurate performance when it is used with micromot drill stand MB140/S number 28606, the bench drill machine TBM115 (38128) and machine vise MS4 (28132). Proxxon 27100 Micro Compound Table is made of high grade aluminium material for great work surface.